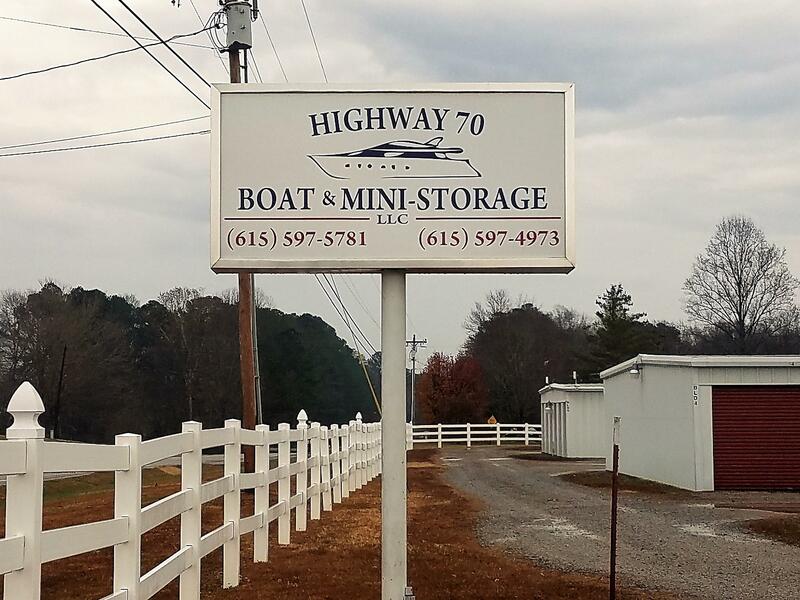 Highway 70 Boat and Mini Storage wants to be the self-storage center you rely on. We’ve been doing business in Smithville, TN, for over 20 years, and we’re ready to put our experience to work for you. 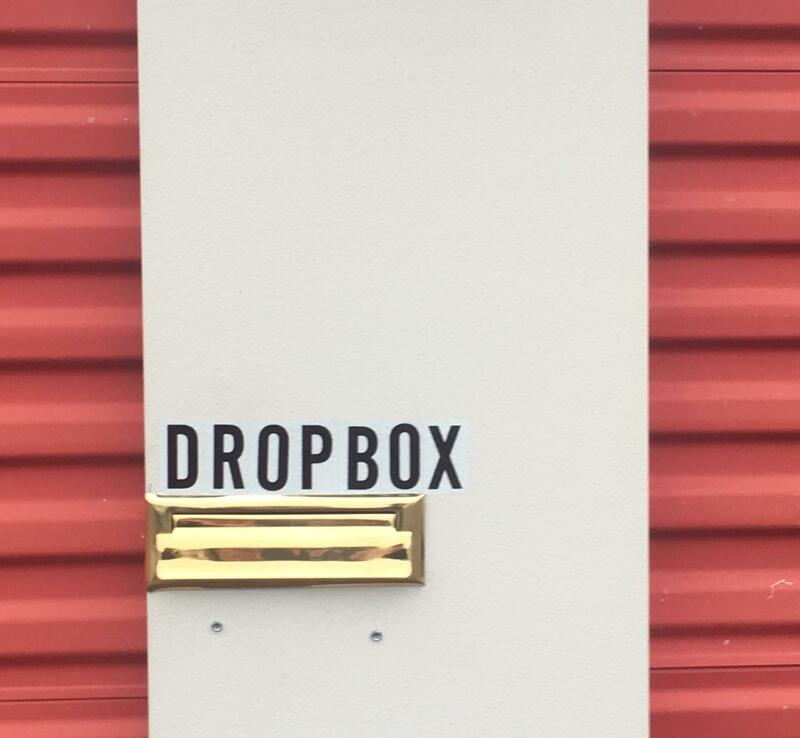 All of our facilities are equipped with security measures to ensure that your possessions stay safe regardless of how long you keep them with us. 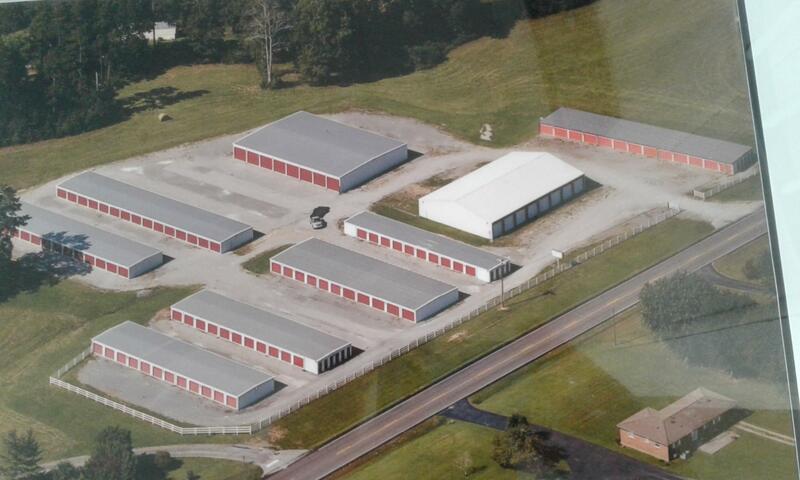 When you need a self-storage center that will treat you right, call Highway 70 Boat and Mini Storage in Smithville. We’re available seven days a week, by appointment. 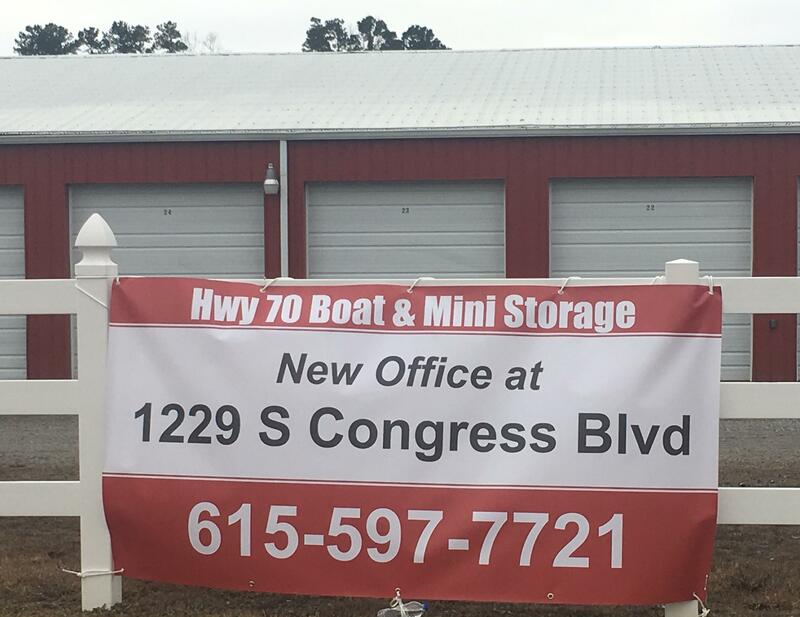 Office Hwy 70 Boat & Storage will share the same office as Hwy 56 Mini Storage located at 1229 S Congress Blvd. I just rented a unit and the new people are very nice. Townhome charm is the best way to describe these ladies. After talking with them about the property, I feel like the ladies will make sure the property stays clean and watch for any issues.